RELEASE DATE: TBA. This reimagining of the classic ghost story got a straight to series order from the streaming service with genre filmmaker Mike Flanagan leading the project for Steven Speilberg's Amblin Television. 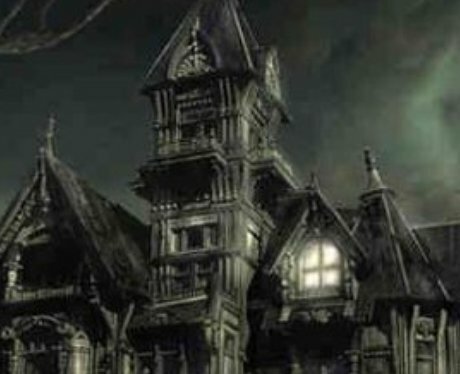 The book was previously adapted twice for the big screen as 'The Haunting' in both 1963 and 1999.